Start taking classes at F.I.T.  Full Intensity Training and other studios! Geared toward all fitness levels and ages, F.I.T. fuses strength and conditioning movements to give you a total body workout. Classes combine TRX, barbells/dumbbells, kettlebells, ropes, bands, body weight and more. If you can move it, you can use it! Build strength, enhance your conditioning and transform your body by joining their intense group training classes. Please bring a workout towel and water. It is recommended that you wear comfortable active wear and well supported athletic shoes. Classes are held at 2800 E Imperial Hwy, in Brea, California. Jack was so nice and helped us modify the workout!!! This was my first REAL workout in months and I feel like I’m about to pass out, but I’m pretty sure that means they lived up to their name - Full Intensity Training. If you’re looking to ease back into things this probably isn’t this class for you. If you’re looking for something really challenging, then try it out. Very welcoming place! Work out was intense, all worth it! This is a rad class. It’s fast paced, keeps your heart racing, Andrew corrects technique, fellow participants are welcoming, etc. I burned over 400 calories according to my Fitbit! I 100% suggest this class and this coach. Always great. Always sore after.